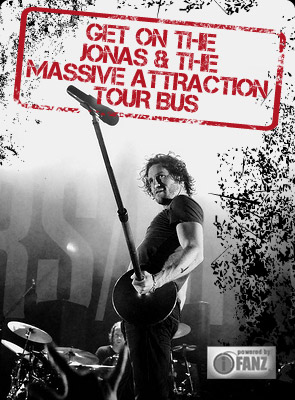 To help support those in need and affected by the devastating wild fires in Fort McMurray, Jonas & The Massive Attraction will make a donation to the Red Cross Alberta Fires Appeal for every ticket sold to their show this Friday, May 20th at the Fairmount Theatre in Montreal. Come on out and have some fun and show your support for our friends in Fort McMurray! Tickets ON SALE NOW at BUY NOW.